Make your home feel a lot more complete by introducing this beautiful Pebble Templar Wall Mirror. 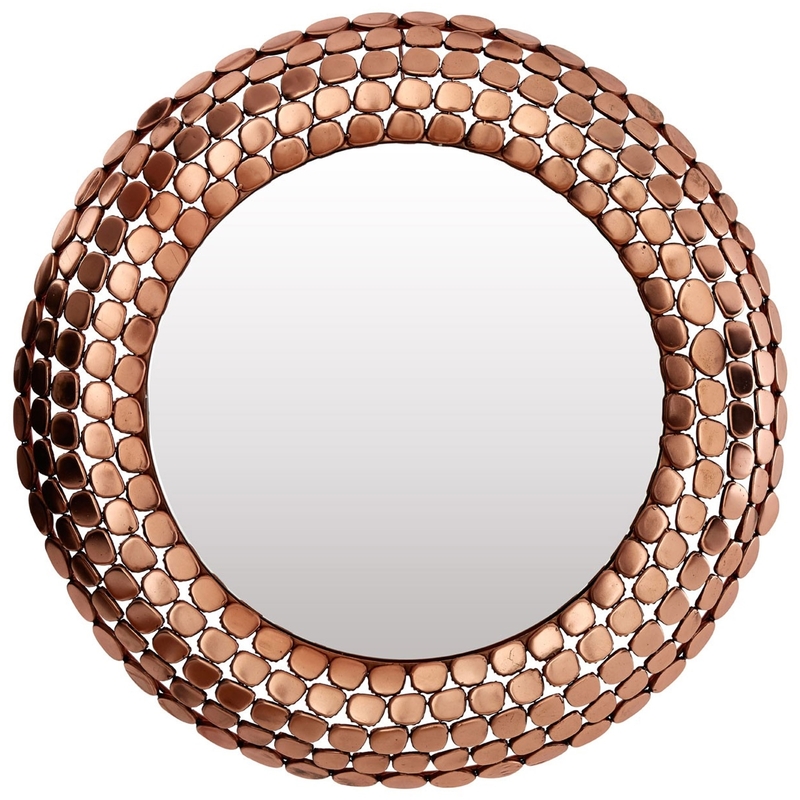 this wall mirror features a beautiful design which consists of a pebble effect frame. The pebble frame has a beautiful copper colour which will reflect style and light into any room.